Learn how to withhold, remit, and calculate payroll taxes! If you are a small business owner with employees, you know paying them is not as simple as just writing out a check. Payroll taxes are the taxes paid from the wages earned by an employee. While the employee pays a majority of the taxes, the employer has to pay a portion along with withholding the taxes and submitting. Payroll taxes are typically referred to as the FICA taxes which is the Federal Insurance Contributions Act, which is a tax on both the employee and employer to fund Social Security and Medicare. In addition to FICA taxes, there are also a variety of other taxes an employer must pay. For most employees, a business must withhold the following taxes from the employees wages. The amount of the withholding tax is a percentage of the gross income earned by the employee. Federal income taxes (based upon information provided in a W-4. Use the withholding charts from IRS Publication 15, also known as Circular E to calculate payroll taxes. Social Security withholding is 6.2% of gross wages. Medicare withholding is 1.45% of gross wages. Employers report and pay these payroll taxes on IRS form 941. After the payroll deductions are made on the employee’s taxable income each pay period, the remaining amount is the employee’s take-home pay or net pay. Your payroll tax liability determines how often you have to report and pay your payroll taxes on the IRS form 941 to the IRS. 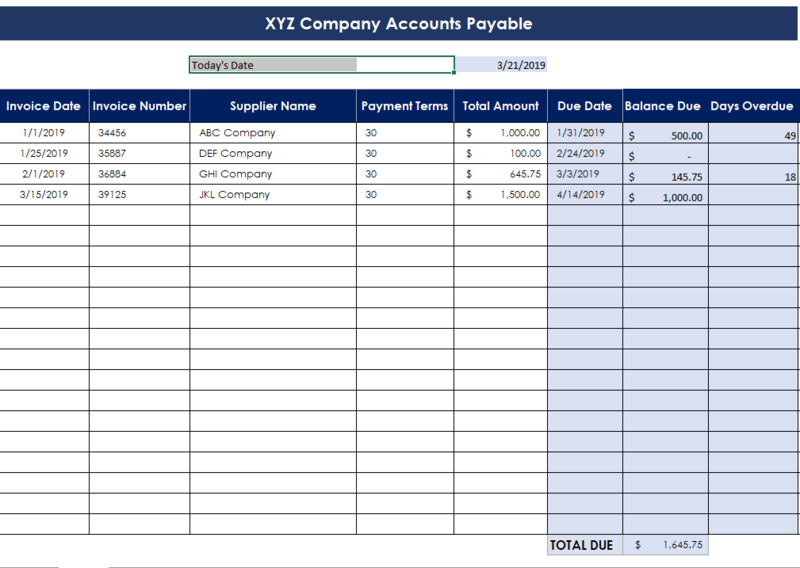 If your payroll tax liability is less than $2,500 for the entire quarter, your tax liability is considered small by the IRS and you simply prepare the IRS Form 941 on or before the due date the IRS has set up. Your tax liability is considered large if for the previous two years, the average payroll tax liability is more than $50,000 per year. 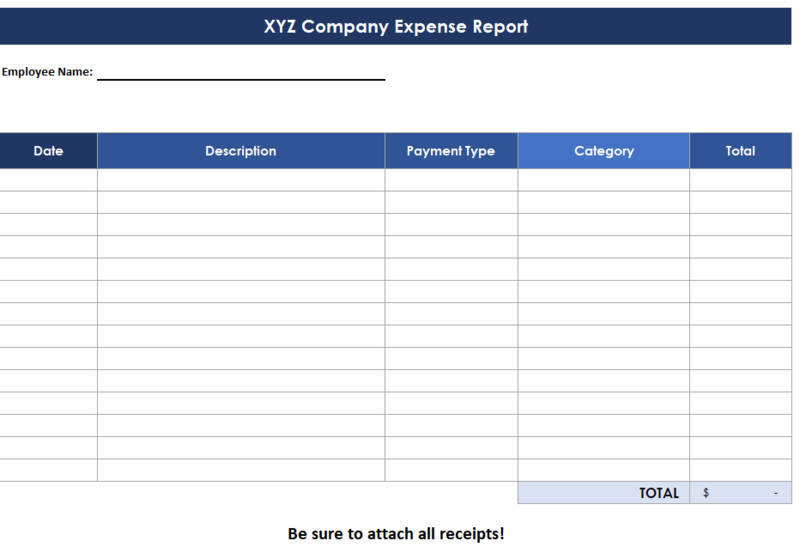 If your payroll liability is this high, my recommendation for you is to hire an experienced CPA. If your tax liability is more than $2,500 per quarter and less than $50,000 per year, you fall into the medium category. You must remit your payroll tax liability to the IRS on a monthly basis. For more information,read the Form 941 Instructions booklet. While this sounds very complicated, good payroll software will help make this easier. FUTA — Your small business will probably need to report and pay Federal unemployment (FUTA) tax separately from Federal Income tax, and Social Security and Medicare taxes. You pay FUTA tax only from your own funds. Employees do not pay this tax or have it withheld from their pay. Refer to Publication 15, Employer’s Tax Guide (PDF)(link above) chapter 14 for more information on FUTA tax.You will need to file this payroll tax on the IRS Form 940. SUTA — Check with your state’s tax and revenue department for details regarding the State Unemployment (SUTA) Tax as the taxable wage base varies from state to state. Similar to FUTA, the employee does not pay this tax. Additional State and Local Taxes — Check with your local and state’s tax and revenue department to check for additional withholding. Example: There are a few states such as California that require you withhold and/or pay taxes that fund the state’s temporary disability insurance program. Workers’ Compensation — While not, workers’ compensation is an insurance that most employers are required to have. Check with your state to see for sure. Depending on your business’s filing status, owners of a sole proprietorship or partnership, the owner(s) aren’t paid a salary or wage and instead are taxed on the profits of the business. Since the business and the individual receiving payment for their “taxable income” are the same, the FICA amount is combined and are simply a combination of the Social Security and Medicare taxes. Earlier we showed how a business and employee each paid 6.2% tax rate for Social Security and a 1.45% Medicare tax rate for a total of 7.65% each. The self-employment tax rate is 15.3%. The actual amount of self-employment tax will vary depending on the owner’s tax brackets and any tax deductions taken. What are the Consequences of Not Paying Payroll Taxes on Time? A common scenario with business owners is in some months, money is short and some quick cash is needed to make payroll or pay vendors. While employers should withhold payroll taxes each payroll period and keep those funds in a separate account, the thinking goes that the business owner will pay those funds at the end of the quarter when they get through this rough patch. So they borrow those funds and in some cases, they don’t make enough revenue to replenish those funds and that’s where trouble comes in. If your business is found to willfully not pay the payroll taxes on time could result in additional IRS fines of up to $10,000 along with criminal penalties and imprisonment for up to 5 years. Learn how to set up your payroll and calculate payroll taxes.